The HTC Company is getting famous with all its gadgets especially with cellular devices, android-based Smartphones and many related products like accessories, and apps too. HTC’s famous Smartphones are named as Sensation, Evo, S, X, U, V series, Hero etc. While buying any cellular device, one would want to compare the devices from different competitors. Still, HTC Smartphones are far better than many. A recent launch by HTC in the Smartphone category is the HTC Butterfly. 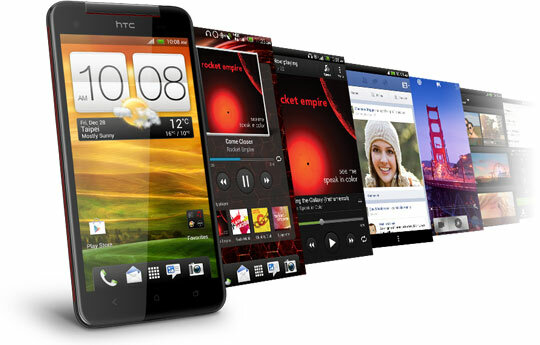 The specs and the features are not that differentiated from the previous HTC Smartphones. However, still some of the intriguing features will let you decide on buying this phone. The dimensions of the HTC butterfly are as: 143 X 75 X 9.08mm and the weight of the Smartphone is 140 grams. The display consists of 5 inched screen with Corning Gorilla Glass 2. Its pixels are of dimensions 1920 X 1080. The phone comprises of a processor named snapdragon with Qualcomm S4 processor capabilities. It has the features of quad-core pro as well. The internal memory comprises of 16 GB with the 2 GB RAM, and more for the micro SD card slot. The Smartphone consists of 8 MP rear camera. It has two cameras so the secondary front camera is there for video calling and conferencing. It is of 2.1 MP. The camera consists of a 28mm lens as well. The front camera has the ability to shoot the video in 1080p resolution as well. There is a zero shutter lag with highly speedy processing. The phone has 5 levels for the flashlight so depending upon the distance, the phone will open them up while you shoot a picture or a video. 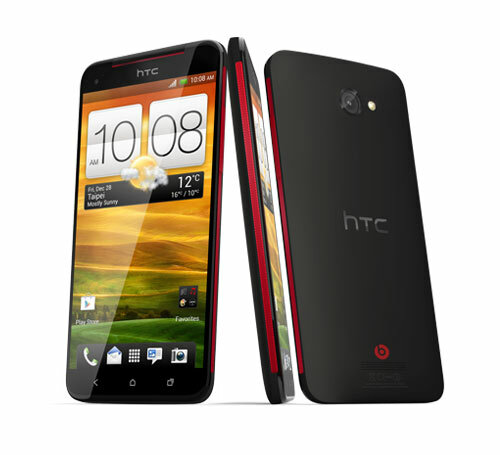 The battery is of power 2020 mAh which is quote good as compare to other HTC smartphones. Because of its delicate nature, HTC has launched many protective casings in leather for not just the HTC Butterfly, but for other Smartphones as well. Of course, if you want more safety measures, you can just get mobile phone insurance from online insurers like protectyourbubble.com etc. The phone comprises of Android Jelly Bean 4.1 version. The graphics processor is Adreno 32. The GSM network coverage is for 850, 900, 1800, and 1900 MHz. The UMTS is 850, and 2100 MHz. The positioning features include GPS, A-GPS and Glonass with turn-by-turn navigation. Just like Google Maps, the Android maps application is equally good. You can obviously download the app from Android app store, the HTC app store or the Google play store as well. All the stores have the same and upgrade versions of maps. You can navigate, find your way, and check into places with this app too. You can also synchronize it with your social media apps, check into places, and let your friends know where you are headed. You can keep track of the Mobile internet that you have used. The internet in the form of 3G, Edge, and GPRS can be checked. This app will keep updating you about the price cost of the internet services used so you will never be out of the allowances for the internet usage. For more information and apps for this phone, go to HTC website or just log online, go to Google, search for what you need and you will be able to download the content you need.